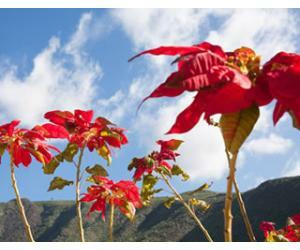 June is when things start to get heated in Fuerteventura: it's still not as hot as it will be in July or August, but for those who are satisfied with temperatures just shy of 30°C during the day time, June will prove to be a good month to visit. Similar to May, June is a month when things are still quiet and laid back, since school holidays haven't begun yet. Things start to get busier during the second half of June, when kids in some of the countries in Europe start their summer holiday and they head over to Fuerteventura with their parents for a family holiday. The weather in June is nice and warm, with temperatures going upwards of 25°C on most days. The trade winds start to make their presence felt once June arrives, but this is usually a good thing, since it will help you to cool down during the day. You may think that 27 - 29°C is not so hot and that it could be even warmer, but keep in mind how close you are to the Equator and this fact influences how strong the sun feels in the Canary Islands. So if you want to avoid the big heat during July and August, the month of June might prove perfect for a visit in your case. 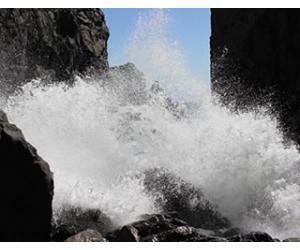 The wind can be annoying sometimes, but as long as you are close to the coast it won't bother you too much. The average high temperature in June in Fuerteventura is around 26°C, while at night you can expect temperatures of around 19°C. While it is not summer at its max, the temperatures are high enough for a pleasant beach holiday just as the summer is starting to kick off in other places around Europe. The highest temperature ever recorded in Fuerteventura in June (at Airport station) was of 41.6°C and the lowest was of 13°C. Since the island is mostly flat, the temperatures stay pretty much the same across all major resorts in Lanzarote: Corralejo, Caleta de Fuste, Costa Calma and Morro Jable. There can be differences in terms of wind and cloudiness, so this means that if it's cloudy where you are, somewhere else around the island it might be sunny and nice. June is a month with no precipitation in Fuerteventura; on average there are 0 days of precipitation and 0 mm rainfall throughout the month. Seeing rain in June in Fuerteventura is a rare thing, so it's not something you should worry when planning your holiday. 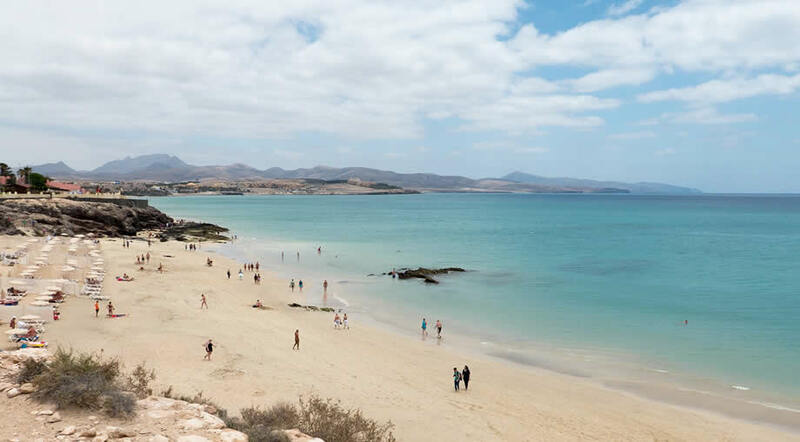 Fuerteventura gets an average of 9.5 hours of sunshine per day in June, so the days are getting longer and it stays that way throughout the summer months. This is as good as it gets in terms of sunshine hours, around 9 to 10 hours per day between June and August. 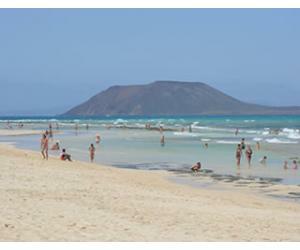 Can you swim in Fuerteventura in June? With an average of 20.7°C / 69.3°F, the sea is staring to warm up slowly. For some it might be still too cold and for others it might be just warm enough to enjoy a nice swim. 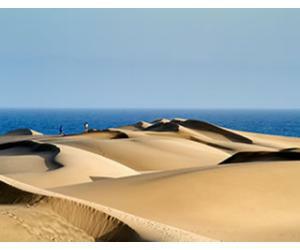 Summer is the season to experience Fuerteventura's wonderful beaches and coastline to the max. If you want to go on walks and explorations on foot we recommend you do so early in the day, before the midday heat sets in. If you've been to the north of Fuerteventura, you're seen Los Lobos probably a million times, just across the Grandes Playas beaches. 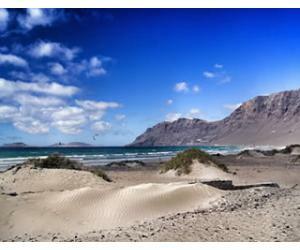 It's just a short crossing away from Corralejo and you can enjoy the island on foot. Just remember to get a permit online before you go, as it is now a mandatory condition due to the limit of 200 people who can visit Los Lobos simultaneously. Gran Tarajal may not be super popular among tourists, but it's popular among expats in Fuerteventura. It is a lovely town towards the southern part of the island, with a large beach and a lovely promenade, with many bars and restaurants along the way. 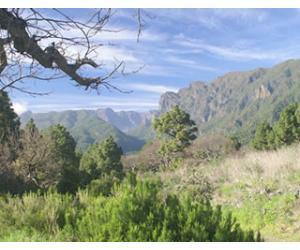 It is a quiet place to visit, with many locals who go about their daily life. 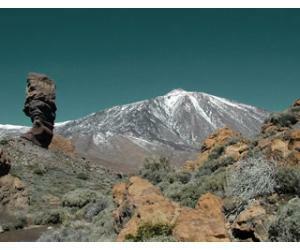 It is a break from the resort life and it shows you a glimpse of how day to day life in Fuerteventura really is. On the 24th of June, Spain celebrates the Fiesta of San Juan de Bautista, so the night before is the night when you can see lots of bonfires burning in different parts around the island. People burn things from their yard that they don't need anymore, as it is illegal to do so at other times of the year.